Slips and trips are the most common cause of injury at work. On average, they cause 40% of all reported major injuries and can lead to other types of serious accidents, for example falls from height. Slips and trips are also the most reported injury to members of the public. During 2016, McLaren Construction reported 17 accidents reportable to the HSE under the ‘Reporting of Injuries, Diseases and Dangerous Occurrences Regulations’ (RIDDOR). Of the 17 accidents reported, 6 of these were as a result of slips or trips and 1 was as a result of falling, This equates to 41% of all RIDDOR reportable accidents being attributable to ‘slips, trips and falls’. 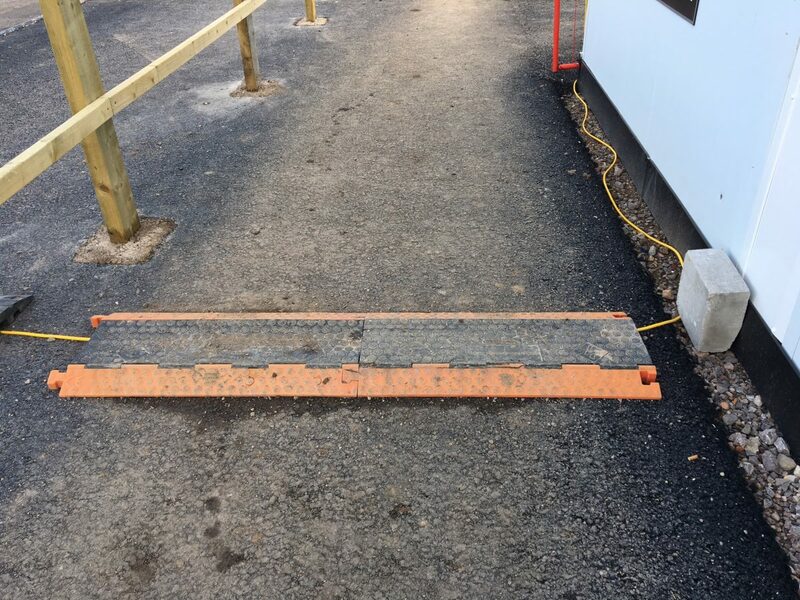 ‘Slips, trips and falls’ are responsible for almost a fifth of all accidents on McLaren Construction sites. The ‘slips, trips and falls’ campaign was distributed by the SHEQ team to every McLaren Construction site and was attended by McLaren management teams, supply chain management and workforce. Presentations were given highlighting the causative factors behind slips, trips and falls and the potential for serious impact and life changing consequences resulting from a slip, trip or fall.